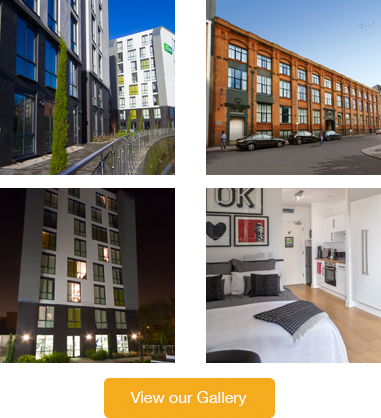 As part of the UK wide Civil Service Celebrations for the Suffrage Centenary, the Suffrage Flag came to CODE to celebrate the life and work of Alice Hawkins who as early as 1886 worked at the Equity Shoe Factory – the former site of CODE Student Accommodation emphasising our historic roots. 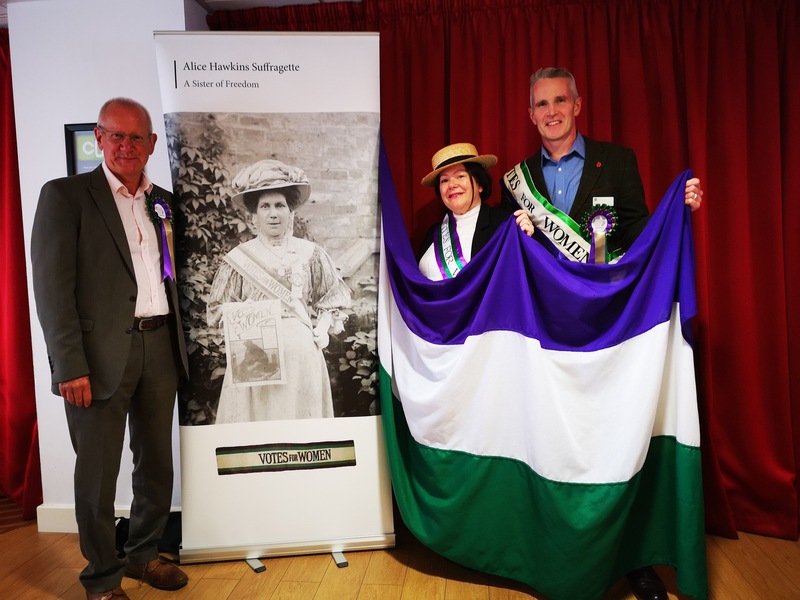 Accompanying the Flag was Alice herself and 60 pupils from a local school who were in fine voice alongside a local choir, singing songs about the struggle for women to get equality at the time, and having fun with Flag related activities!! 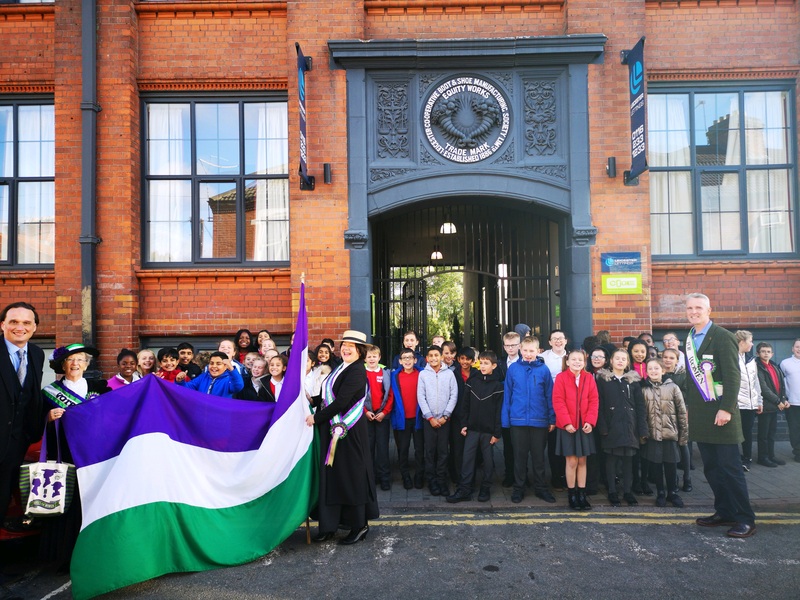 Peter Barratt, the great grandson of Alice, enthralled the pupils with stories about her life and fight to get “Votes for Women” and the pupils enjoyed a fine lunchtime meal and high spirits in the CODE Café before the Suffrage Flag relay left CODE to continue the celebrations in Leicester and beyond.